Best Hotel and Resort in Labuan Bajo and It’s a quiet, secluded beach retreat on the western tip of the island of Flores, on a 350-meter stretch of the beautiful Pede Beach on the outskirts of Labuan Bajo. All rooms in this four-star hotel have a private balcony with garden and sea view and are equipped with air-conditioning, Western toilet and shower with hot water. 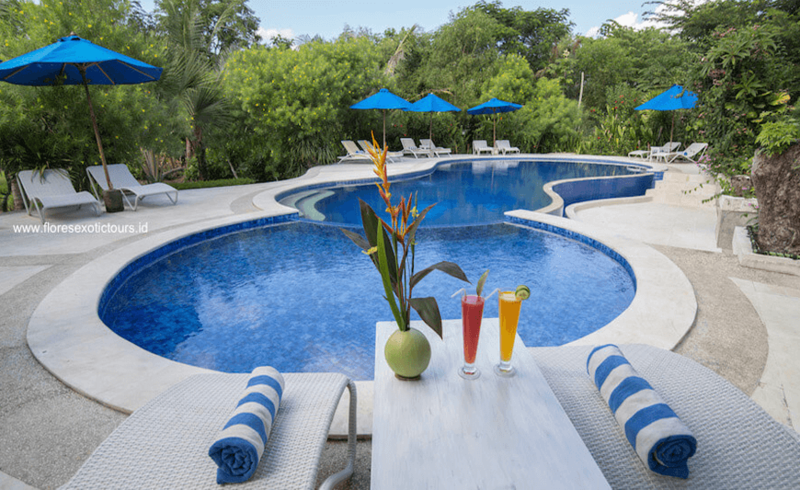 With its stunning outdoor swimming pool and superb open-air restaurant, this hotel was designed in harmony with the natural environment, blending modern amenities with elements of traditional Western Flores architecture. All 21 rooms have been decorated to the highest standard, combining natural colors and unique wood textures. Breakfast and airport transfers are included in the room rates. 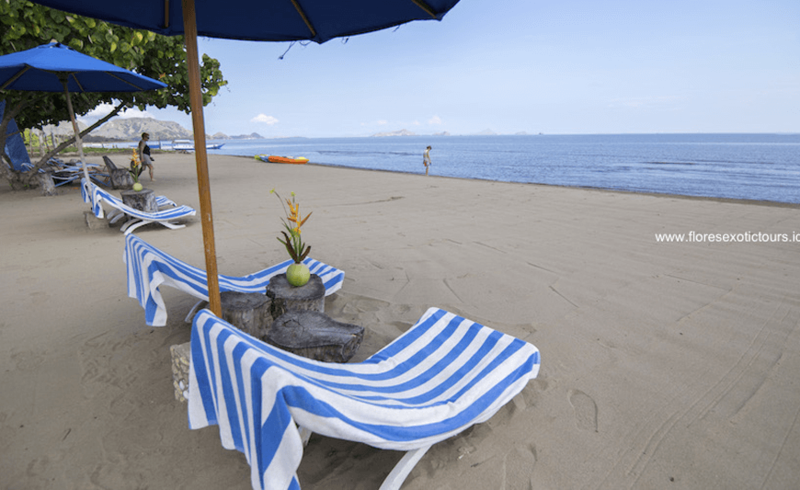 Puri Sari Beach Hotel is a quiet, secluded beach retreat on the western tip of the island of Flores, on a 350-meter stretch of the beautiful Pede Beach on the outskirts of Labuan Bajo. With its beach access and three acres of beautifully manicured tropical gardens, Puri Sari Beach Hotel enables guests to totally immerse themselves in the exotic atmosphere of Western Flores. Its exquisite setting and striking architecture make a stay at this enchanting hotel a unique experience of true luxury.  Puri Sari Hotel is a charming, tranquil oasis, an ideal location for anyone seeking a peaceful, relaxing holiday. Guests can enjoy spectacular sunsets and soak up the atmosphere of the natural environment: the sounds of the waves, the songs of tropical birds, and the rustling of palm fronds. Labuan Bajo is an ideal departure point for Komodo National Park, well-known for its Komodo dragons, the world's largest lizards, as well for its world-class diving spots. Puri Sari Beach Hotel - Best Hotel and Resort in Labuan Bajo, and It's a quiet, secluded beach retreat on the western tip of the island of Flores, on a 350-meter stretch of the beautiful Pede Beach on the outskirts of Labuan Bajo. All rooms in this four-star hotel have a private balcony with garden and sea view and are equipped with air-conditioning, Western toilet and shower with hot water.